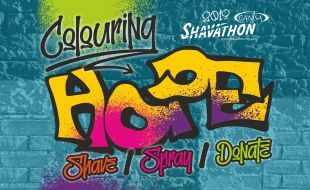 CANSA Shavathon is one of South Africa’s best-loved events in support of a very worthy cause, namely showing solidarity with those affected by cancer.  Get down to Suncoast and colour HOPE for those fighting against cancer. You can either shave, spray or stencil your hair for a donation of R50. All funds raised go towards the care and support of those fighting cancer!